Love all these items Anna, such an impressively awesome haul~! 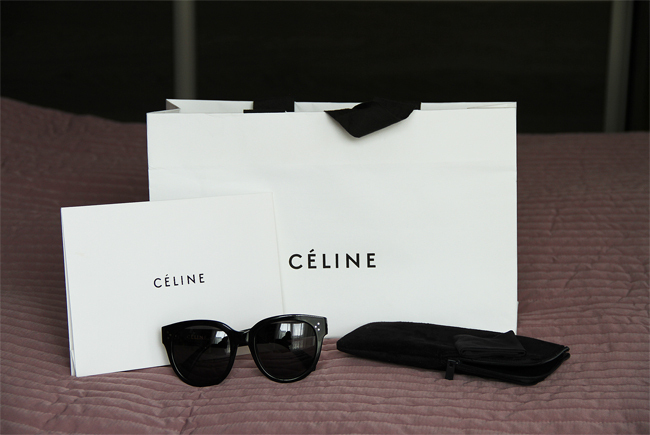 Adore the Celine sunglasses! Great haul! I love all of theme! very nice things! the celine glasses are my favs! 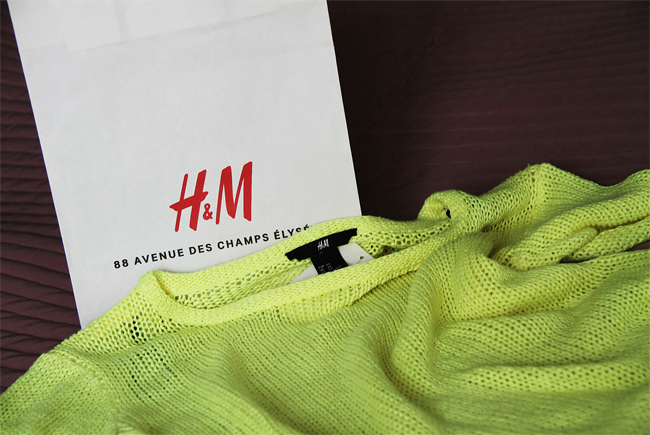 nice shopping, I loved the sunglasses. I'm following you with GFC, wanna follow my blog?! would mean a lot to me :) Thanks. I would love to follow each other, I followed you, your turn! Great post! I Love Celine! 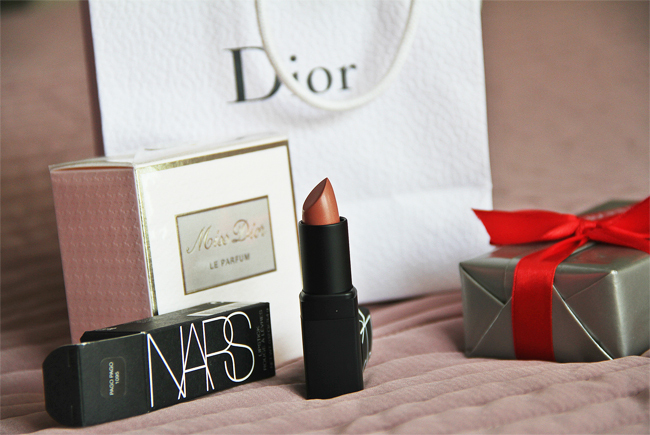 Thanks for following ;) follow you now on bloglovin too :) follow me back. Awesome shopping haul hun, you found some excellent pieces! Love the chic sunnies and cute green top. 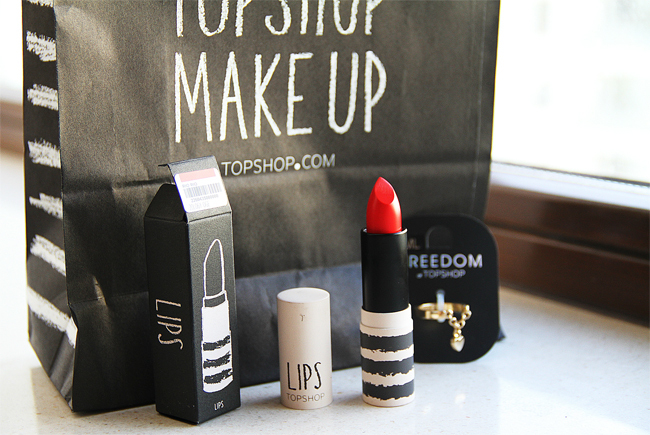 Lovely lipstick shade too. Thanks for sharing your fashion opinion with me! Wowzers! 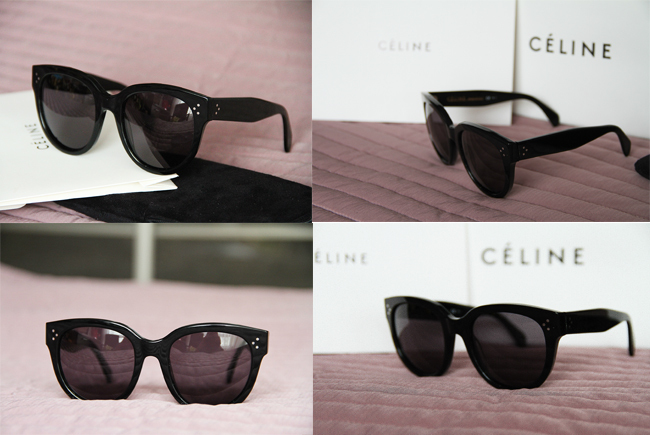 I can't take my eyes off the classic Celine glasses! Something Marilyn Monroe or Audrey Hepburn would have worn!! Love love love them! Thank you for reading my post and for your comment, I start to follow you by gfc and bloglovin. 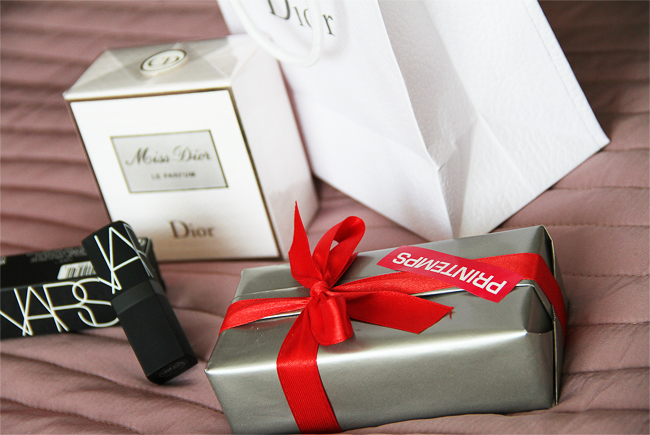 Talking about your post I can say that shopping is always gorgeous and your was really good!! I love your sunglasses! it's fantastic! I love everything!!!!!! But the sunglasses in a special way!!!! 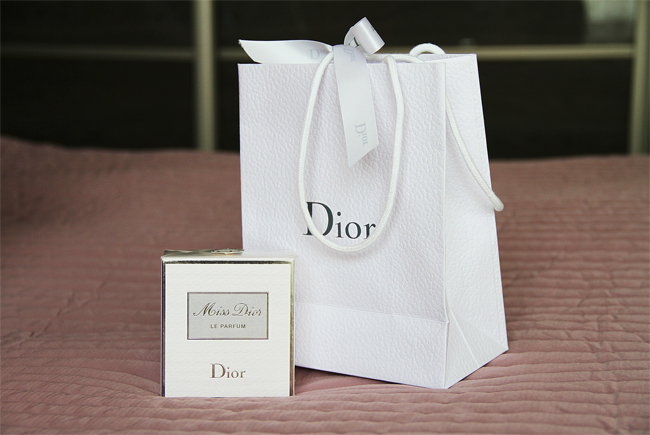 Thank for your comment on my blog darling, also your blog is lovely! Like you suggested, I follow you already by GFC and Bloglovin, hope you'll do the same! Kisses and...hope to see you soon back on my blog! Nice new stuff.... 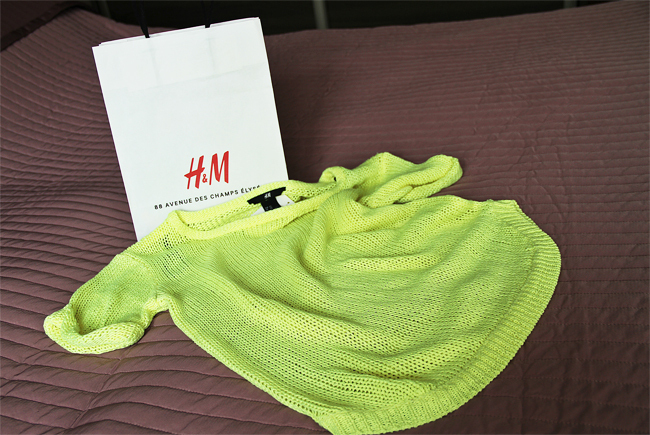 I like Celine sunglasses and H&M neon :) Check out my blog... and what do you think... do you wanna follow each other? 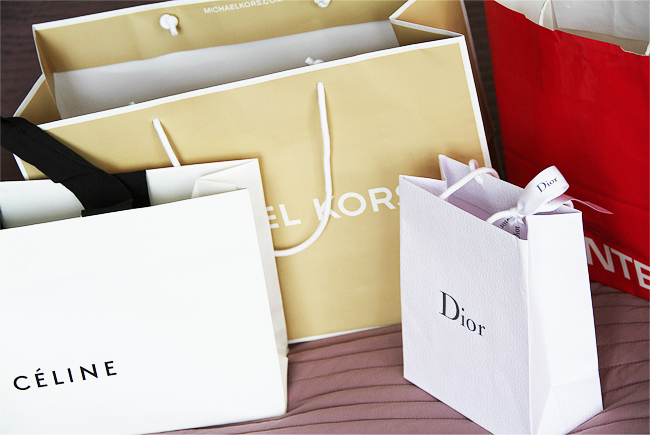 How I love doing shopping!! 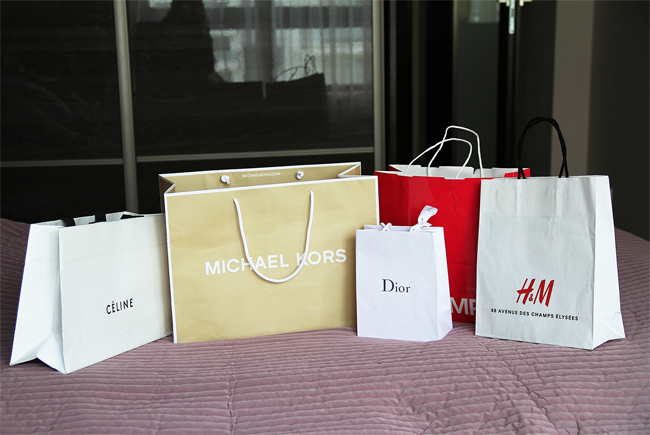 During my staying in Paris I've spent a lot of money!! !